Antique Original Face Sawn Beams date back to the late 1800 and early 1900s and incorporate modern day sawing techniques as we know them. During that period, beams became more true to size, consistent and textured with circle saw marks and mortise and tenon pockets. These beams, once weathered by time, produce a beautiful patina and are heavy and sturdy enough for structural applications. For pricing, availability or other information on how to incorporate Original Face Sawn Beams into your next project, call us at 704-765-9773 or contact us here. Note: Box Beams are a versatile choice in any application that does not call for a structural placement of solid wood. They are labor saving, custom in design with variable finishes to meet the needs of any architectural or design requirement and can be crafted from any species of reclaimed wood. 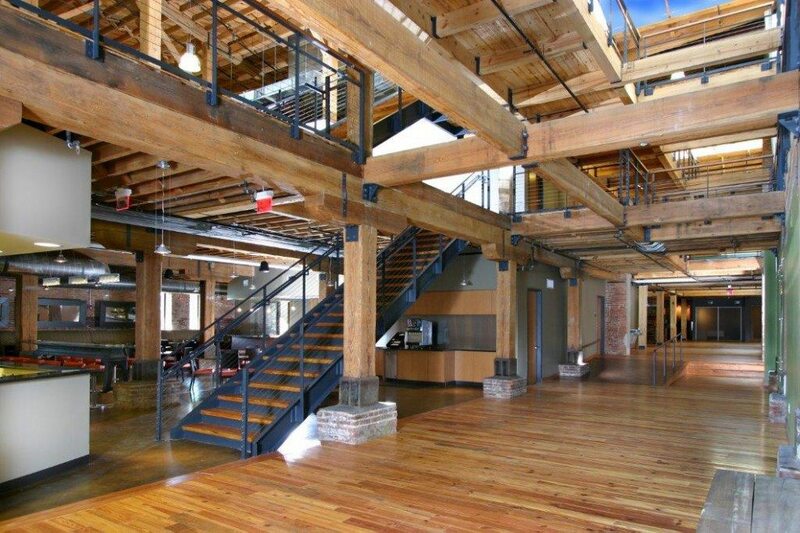 Often times they provide a creative solution for covering structural components that otherwise would stand out in an elegant design, and while hollow, box beams bring the look and feel of solid beams to any project.